At Visionform we strive to ensure we have maximum control over the quality and timing of what we produce. While some specialty requirements must be subcontracted, most of what we provide our clients is produced under one roof. We maintain a 6,000 square foot high-quality fabrication shop, located in downtown Ottawa, complete with a full carpentry shop, spray booth, finishing and assembly areas. 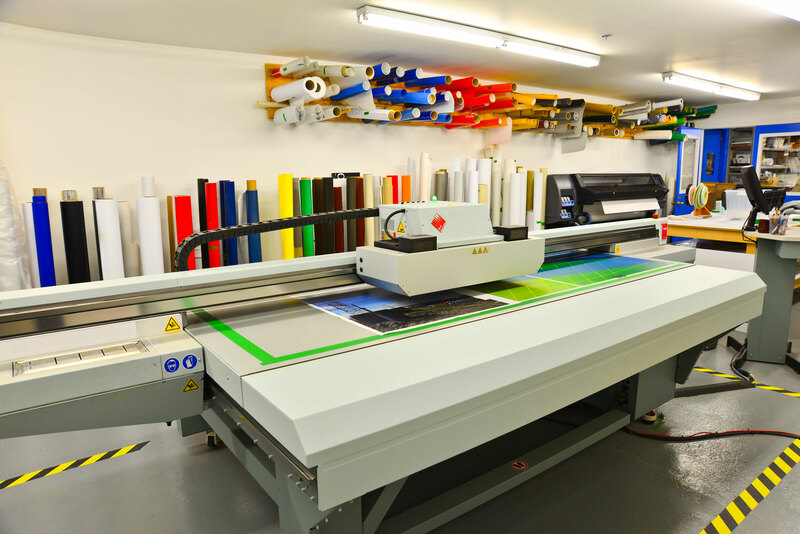 Computerized (CNC) routers, wide-format digital, UV flat-bed and color laser printing, along with state-of-the-art shop equipment ensure top-quality fabrication and consistent results. Visionform is also equipped to handle vinyl graphics, light metalwork, lamination and silkscreen printing.